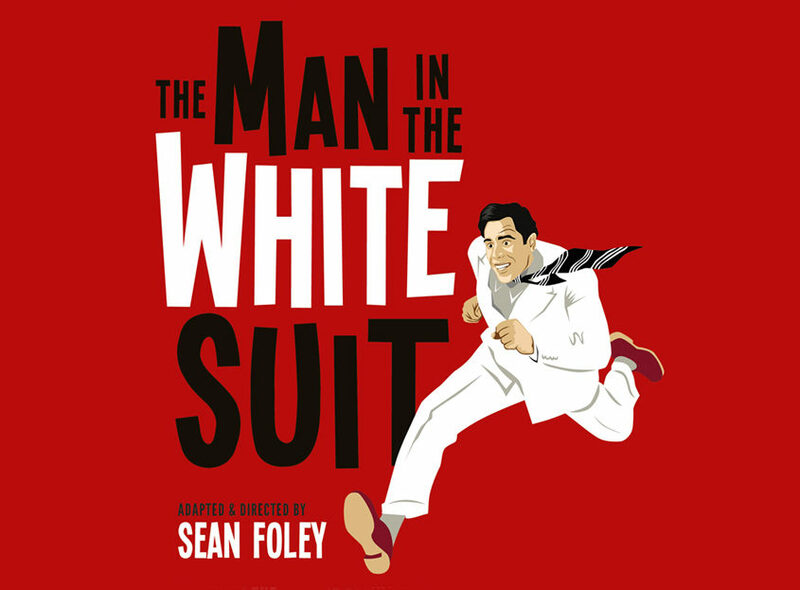 Stephen Mangan and Kara Tointon play Bath prior to the West End in the world premiere of the classic Ealing comedy THE MAN IN THE WHITE SUIT, adapted and directed by Sean Foley. Sean Foley’s many productions include most recently in the West End, The Dresser, The Miser and The Painkiller. He is a double Olivier award-winner and has recently been appointed as the next Artistic Director at Birmingham Rep. For The Man in the White Suit, he joins forces with Designer Michael Taylor, with whom he also created The Ladykillers.